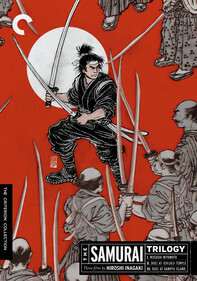 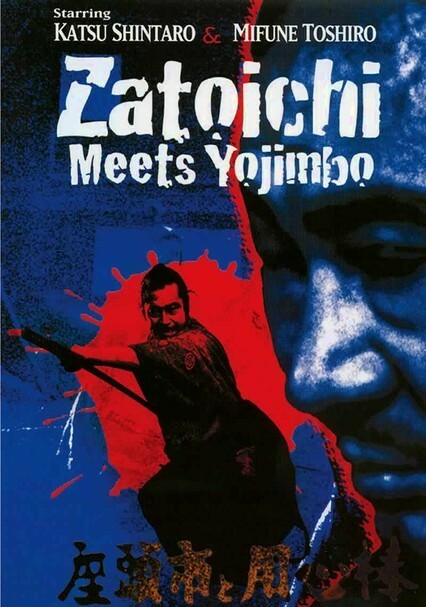 Blind fugitive Zatoichi (Shintaro Katsu) seeks respite in his favorite village, which he remembers as a peaceful retreat. 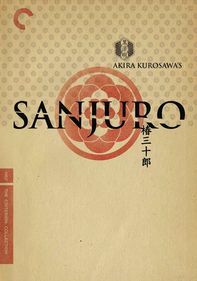 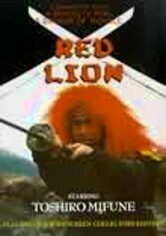 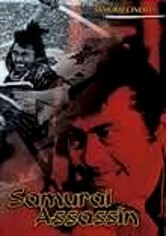 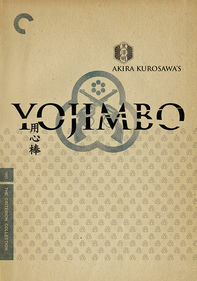 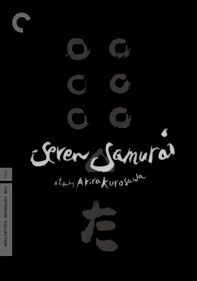 His memories soon fade when he discovers the town is now lorded over by Boss Masagoro (Masakane Yonekura) and his mercenary bodyguard Yojimbo (Toshiro Mifune). 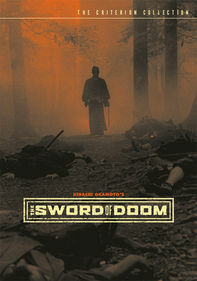 It's blade against blade as the two master swordsmen face each other in a metal showdown that will determine the fate of the village and the winner of a golden prize.